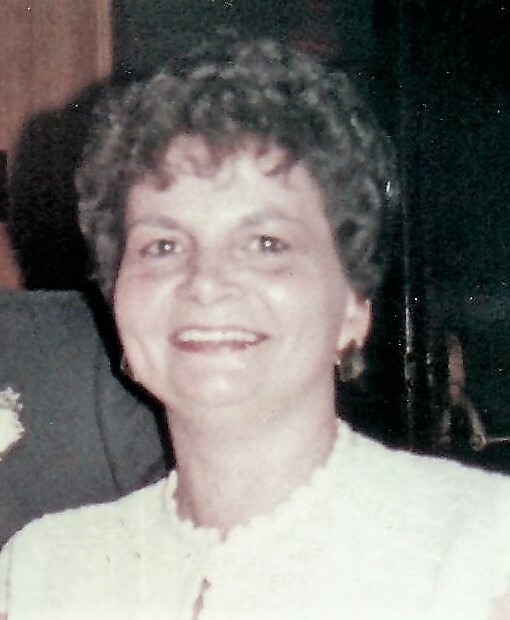 TYREE, DeLoris Ann “Dee”; 80, of Ashland, went to be with the Lord on Friday, February 1, 2019. She was preceded in death by her parents Lex and Ruby Tyree; sister Jeannie Rhodes; and her daughter Debra Ann Walsh. She is survived by her daughters, Teresa and Sherry (Kenny); grandchildren, Victoria, Joe, and Kaitlyn; a great-grandchild expected in September; brothers, AG and Houston Tyree; sister, Bobbie Sue Hancock; and several nieces and nephews. 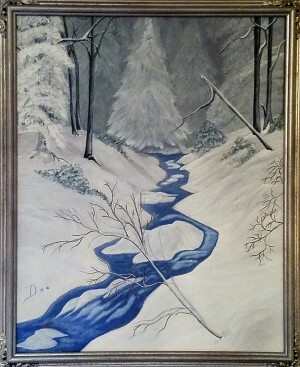 Dee will be most remembered for the love she had for her family, her love of the mountains, and her undeniable talent as a painter. The family will receive friends to celebrate her life from 2 - 4 pm on Saturday, February 9, 2019 at Monaghan Funeral Home, 7300 Creighton Parkway, Mechanicsville, VA 23111. In lieu of flowers, donations can be made to Hospice of Virginia.